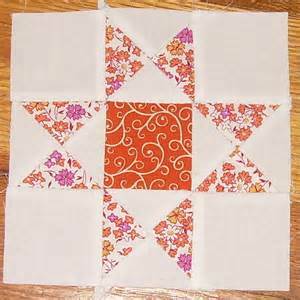 Scrappy Quilt Block-Use any Color you want. This is just a sample of colors. Use any colors you want. You can use three different or two. Referring to Diagram I, make 4 pieced-square sub units. 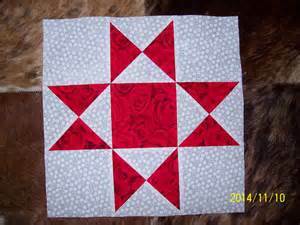 Sew rows together to make Ohio Star Block.